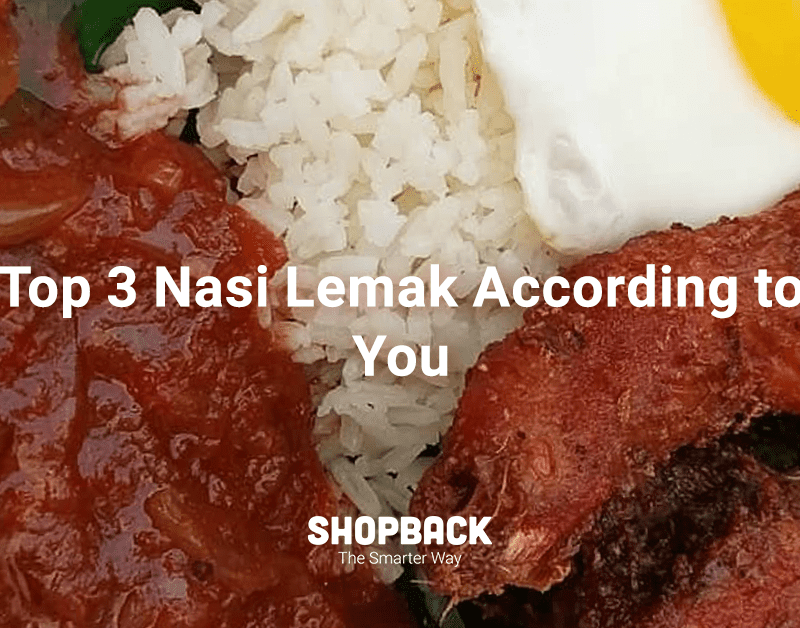 A few weeks ago, we asked our Instagram followers where they go to get the best nasi lemak in KL. This time, it’s cendol! In this scorching hot weather, downing a bowl of delightfully ice-cold dessert is a welcome respite from the heat and humidity. 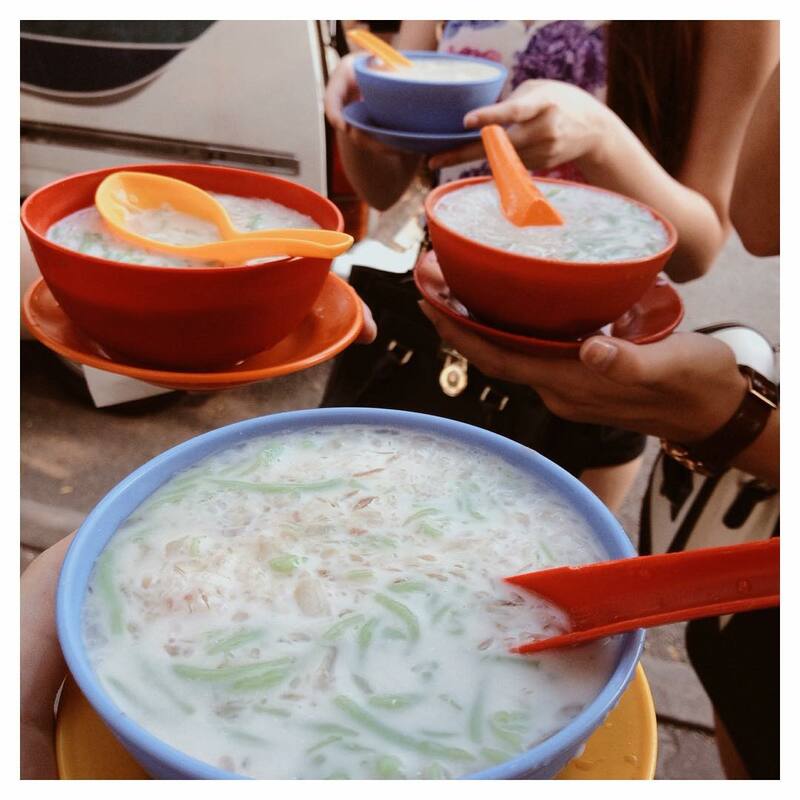 Undoubtedly, nowhere else does cendol like they do in Penang and Melaka. But for us KL-lites who need our daily weekly (maybe?) 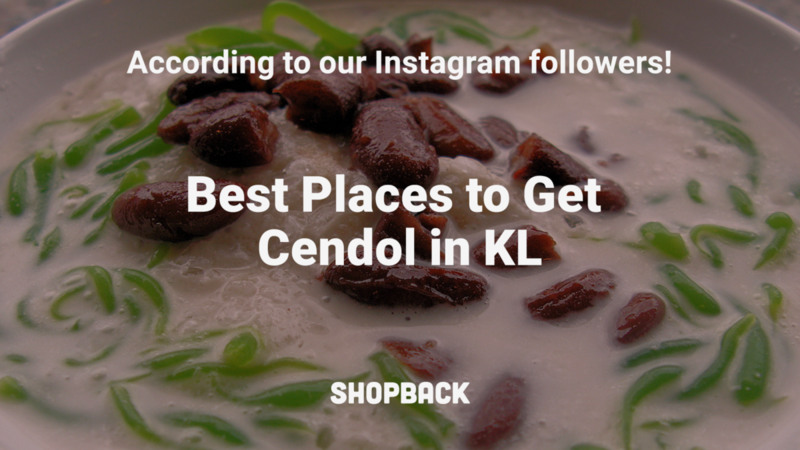 dose of cendol, here are where we can get some of the best cendols in town. 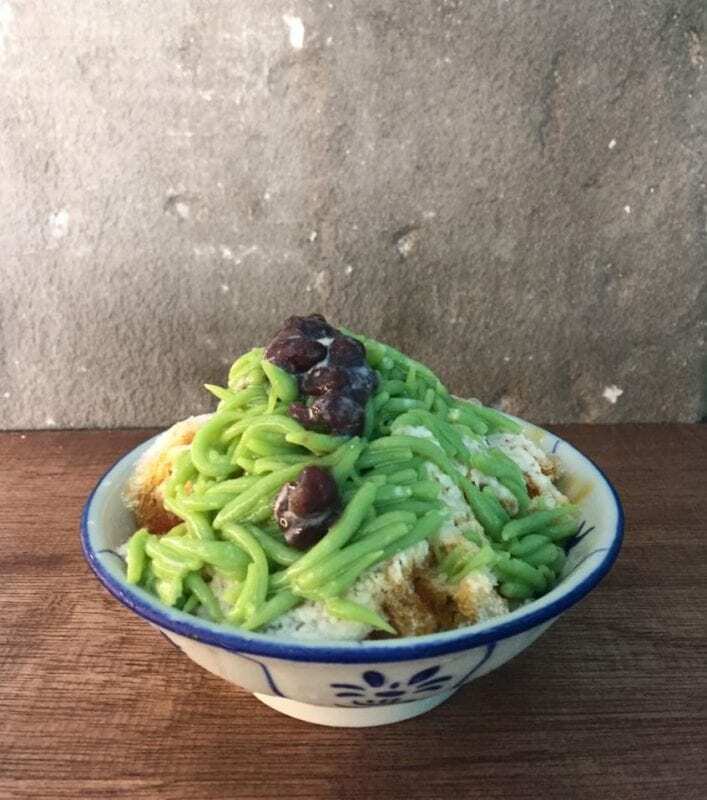 Kwong Wah Ice Kacang serves a delectable bowl of cendol that is heaped high with shaved ice drenched in santan, gula melaka, cendol bits and red beans. It is said that the cendol here bares a likeness to the ones in Melaka. After all, the gula melaka used at Kwong Wah is sourced from there. Cendol SS 15 is a roadside cendol stall located at Subang Jaya and should be pretty easy to spot with its snaking long queue. But you wouldn’t have to queue long for the dude manning the cart is reaaaally fast. It’s fascinating to watch him dribble generous amounts of santan and thick and syrupy gula melaka onto each bowl of shaved ice at an inhuman pace — all without spilling a drop. The cendol here has been commended for being very affordable — just RM3 — yet extremely delicious. Cendol SS 15 has been around since the early 1990s. Long-time patrons would say that for the past 20 years or so, the taste hasn’t changed one bit. 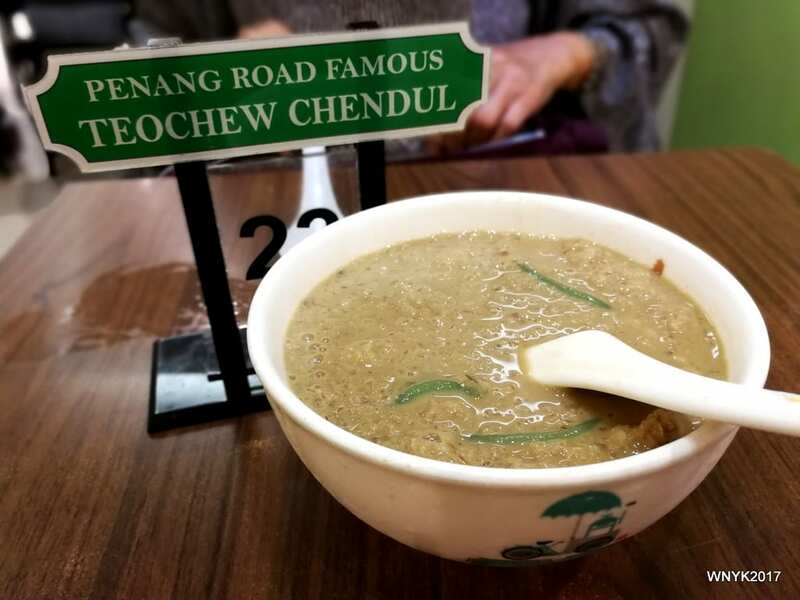 When you’ve been to Penang, every Penangite or anyone who has ever visited Penang will tell you that you have to try the Teochew Chendul from the pushcart stall on Keng Kwee Street. If you didn’t like cendol before, this humble roadside stall will make you a convert. You will wonder why you hadn’t liked cendol before and you’d lament the time lost not having liked cendol. Lucky for us, we need not brave a 4-hour drive up to Penang just to get a bowl of Teochew Chendul. In recent years, Penang Road Famous Teochew Chendul has expanded into different parts of Peninsula Malaysia, including KL. In just KL alone, there are outlets in most of the major malls. The proportion of each ingredient ladled into each bowl of cendol is a perfect blend of sweetness and flavour with not one individual ingredient overpowering the taste of another. 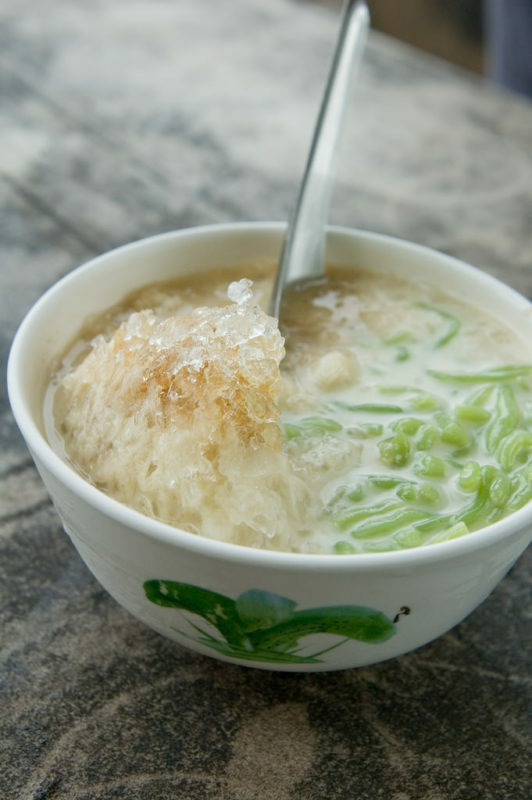 A bowl of cendol from Teochew Chendul is a great dessert for the sweet-toothed yet the underlying smoky flavour from the gula melaka might draw even a non-dessert lover over. This roadside cendol stall is single-handedly manned by an old Indian man who has been making cendol for decades. It was only recently that his son, Kanul, took over to continue his business. For just RM3, Kanul’s cendol is generously topped with pulut, sweet corn, red bean, cendol bits, santan and gula melaka. Except for the sweet corn, which is from a can, everything else is freshly homemade on the day itself. 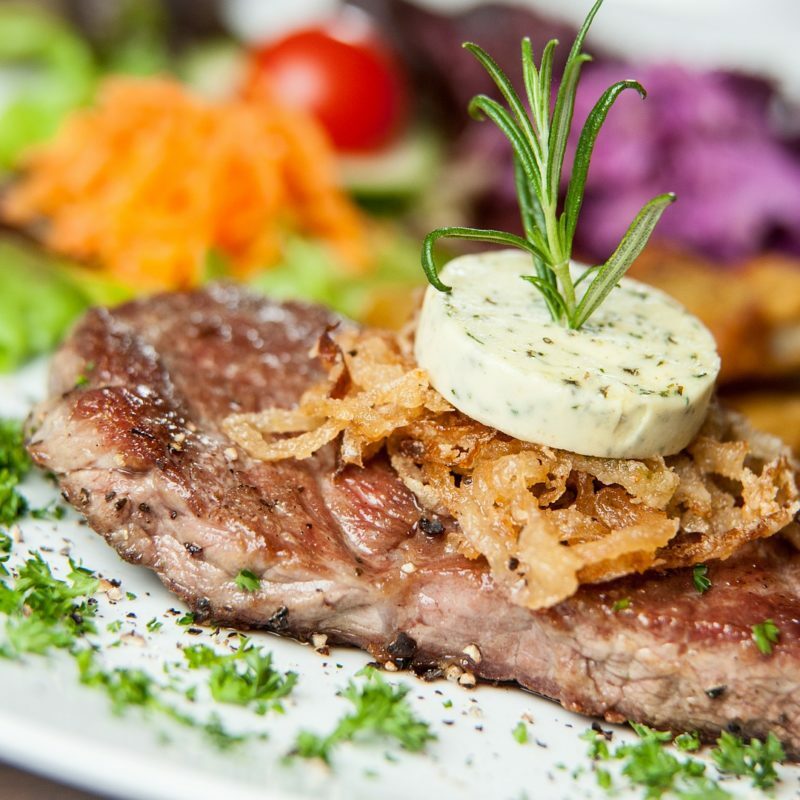 The ice is shaved so finely that once the other ingredients are added, it quickly melts into a thick and creamy concoction. It’s no wonder that Kanul’s cendol gets sold out within 3 hours of him opening his stall at 1pm. 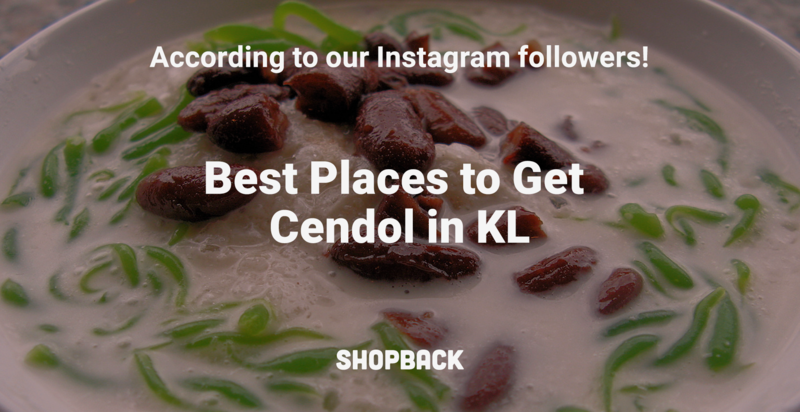 What do you think of the cendol from these places? Are there any others that you think are better than these in KL? Let us know on our Facebook or Twitter page! 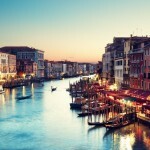 It shouldn’t be too difficult getting to the places mentioned in this article. But for convenience’s sake, you could book a Grab and make use of Grab promo codes while you’re at it. 5 Instagram-worthy Places You Can Visit For Under RM300 Per Night!